Taking collagen for its health and healing properties has become a popular trend in recent years. Naturally found in the connective tissue of animals, it is the main protein responsible for keeping the tissue that connects, supports, binds, or separates other tissues or organs firm and flexible. 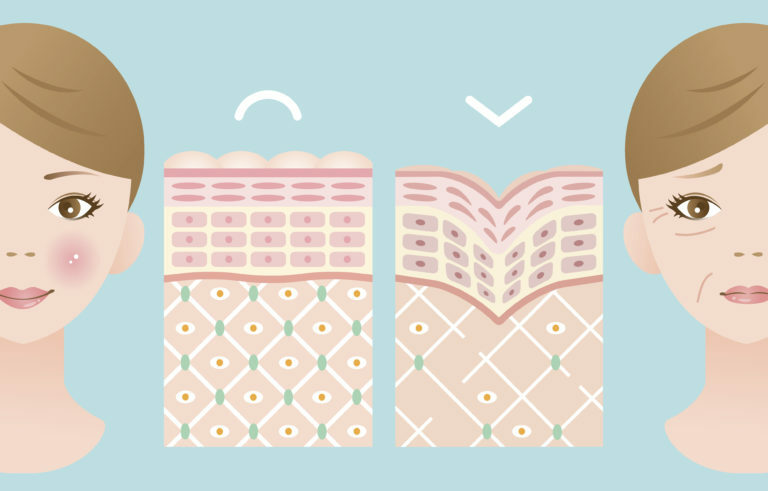 Making up 30% of our physical architecture, your body needs plenty of collagen to help it heal and regenerate. As such, supplementing collagen can help to support and enhance the repair of your body. 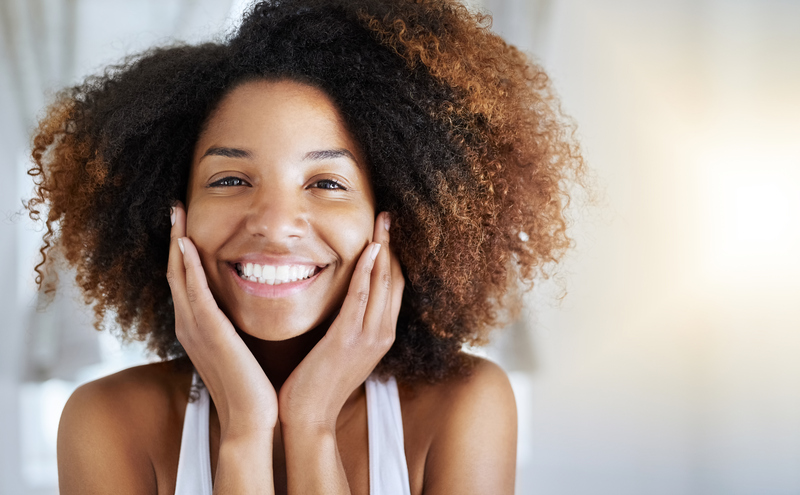 Read on to learn how collagen can help you from the inside out! Because collagen is found within connective tissue rather than muscle meat, the benefits of dietary collagen are often absent from modern diets. 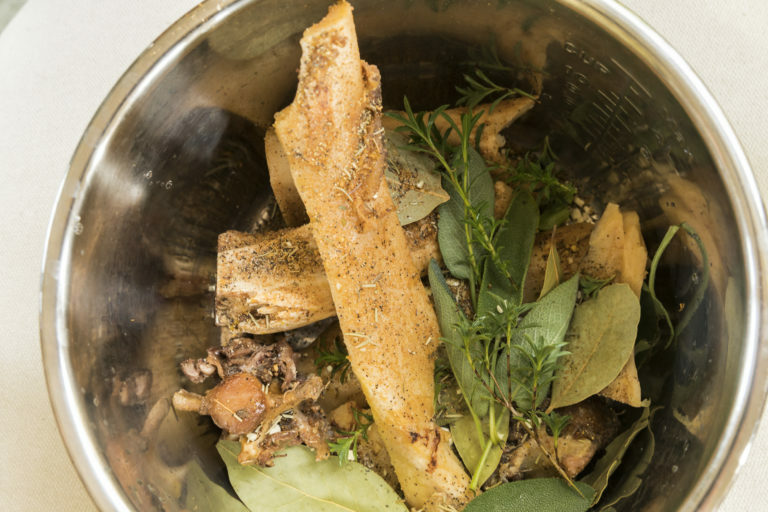 That said, the recent rise of dietary philosophies such as ‘nose to tail’ have re-popularised collagen-rich recipes such as bone broths, helping more individuals gain its nourishing benefits. That said, the recent rise of dietary philosophies such as ‘nose to tail’ have re-popularised collagen-rich recipes such as bone broths, helping more individuals gain its nourishing benefits. Beyond this food as medicine approach, collagen can also be used as a protein supplement, ideal for those wanting to ensure adequate protein intake. To read more about using collagen for this purpose, click here. Over 26 types of collagen have been identified, with the three most abundant forms being types I, II, and III collagen. Whilst all types work to surround tissue fibres and reinforce their strength and flexibility, supplementing with these different types will lead to different benefits. For example, type I and III are found in and are hence best for, your hair, skin and nails. Alternately, type II is found in cartilage sources, making it better for supporting joint health. A deficiency in collagen reduces the body’s ability to manufacture strong connective tissue, resulting in aging skin, brittle hair and nails, osteoarthritis, recurrent joint problems, and a reduced capacity to heal injuries. Demonstrating this, research shows that adding collagen into your diet can reduce joint pain and enhance mobility. Participants in one study found that after 6 months of adding 10 grams of collagen into their daily routine, they were more able-bodied when it came to carrying and lifting objects and felt less physical discomfort than before taking collagen. Research also confirms collagens capacity to reverse the signs of ageing by reinforcing skin tissue integrity. One way it does this is through the regeneration of the deep layers of the skin, improving its ability to retain moisture and reduce sun damage. Individuals taking only 1 gram of collagen per day found that in less than 12 weeks their skin was noticeably more hydrated with a reduction in visible wrinkling. Collagen has also been shown to promote hair growth, increase nail growth and improve brittle nails, showing its capacity to support a healthy glow from top to toe. So why should you take collagen? For all the reasons mentioned above! As it reinforces every cell within your anatomy; from the deepest layers of skin to the stretchy connective encasing every joint in your body, collagen helps you stay strong, youthful and flexible. As it reinforces every cell within your anatomy; from the deepest layers of skin to the stretchy connective encasing every joint in your body, collagen helps you stay strong, youthful and flexible. Finding a high-quality collagen product is as easy as finding a Practitioner, as they’ll do all the hard work in sourcing the right type and dose of collagen for your presentation. Helping you both look and feel your best, collagen can help you stay active longer and increase the vitality of your appearance – try it today and you won’t look back! Avila Rodríguez MI, Rodríguez Barroso LG, Sánchez ML. Collagen: A review on its sources and potential cosmetic applications. J Cosmet Dermatol. 2018 Feb;17(1):20-26. doi: 10.1111/jocd.12450. Matsuda N, Koyama Y, Hosaka Y, Ueda H, Watanabe T, Araya T et al. Effects of ingestion of collagen peptide on collagen fibrils and glycosaminoglycans in the dermis. J Nutr Sci Vitaminol (Tokyo). 2006 Jun;52(3):211-5. Kim DU, Chung HC, Choi J, Sakai Y, Lee BY. Oral intake of low-molecular-weight collagen peptide improves hydration, elasticity, and wrinkling in human skin: a randomized, double-blind, placebo-controlled study. Nutrients. 2018 Jun 26;10(7). pii: E826. doi: 10.3390/nu10070826. Chen P, Cescon M, Bonaldo P. Lack of Collagen VI Promotes Wound-Induced Hair Growth. J Invest Dermatol. 2015 Oct;135(10):2358-2367. doi: 10.1038/jid.2015.187.